Dave’s been building websites and applications for Fortune 500 corporations as well as small start-ups since 1999. At Meridian Group, he’s responsible for building, maintaining, and monitoring new and existing client websites, databases, and applications as well as providing nerdy advice in general. 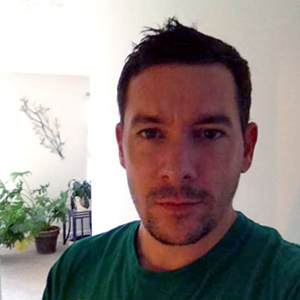 Dave is also a published technical author who's created many highly visible articles, sample applications, and examples for the Adobe Developer Connection, and Zend Developer sites. When he’s not coding, he’s either playing guitar, reading, drawing, grilling, mountain biking, fishing, or hanging out at the beach with family and friends.